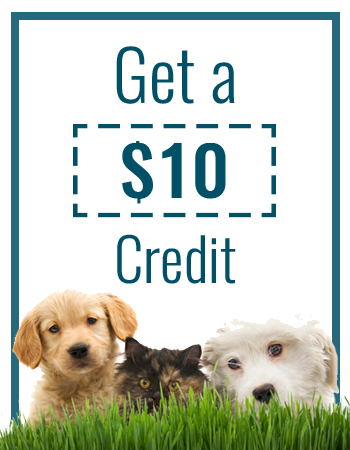 Refer a Pet and Get Credit for it! 1. For every referral you send to us, your account will be credited $10 after the referral's first order! 2. As an added bonus, everyone you refer will also receive a $10 credit on their accounts.